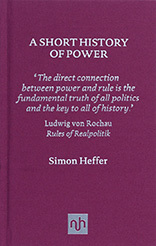 Taking a panoramic view from the days of Thucydides up to the present, Heffer analyses the motive forces behind the pursuit of power, and, explains in a beautiful argument why history is destined to repeat itself. 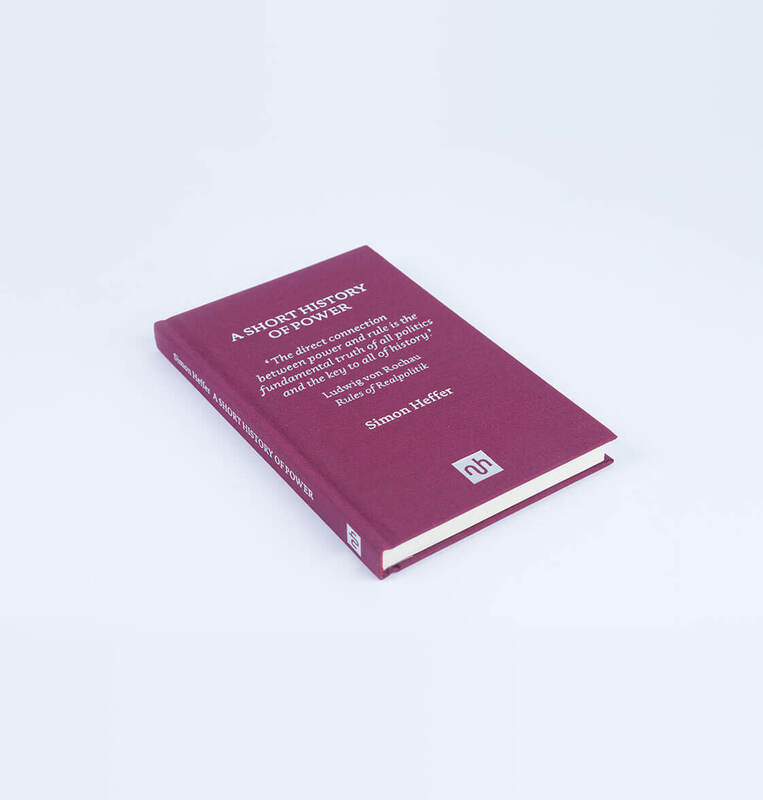 From Macaulay in the 19th century to Fukuyama in the late 20th, historians have often been lulled into thinking that things can only get better. 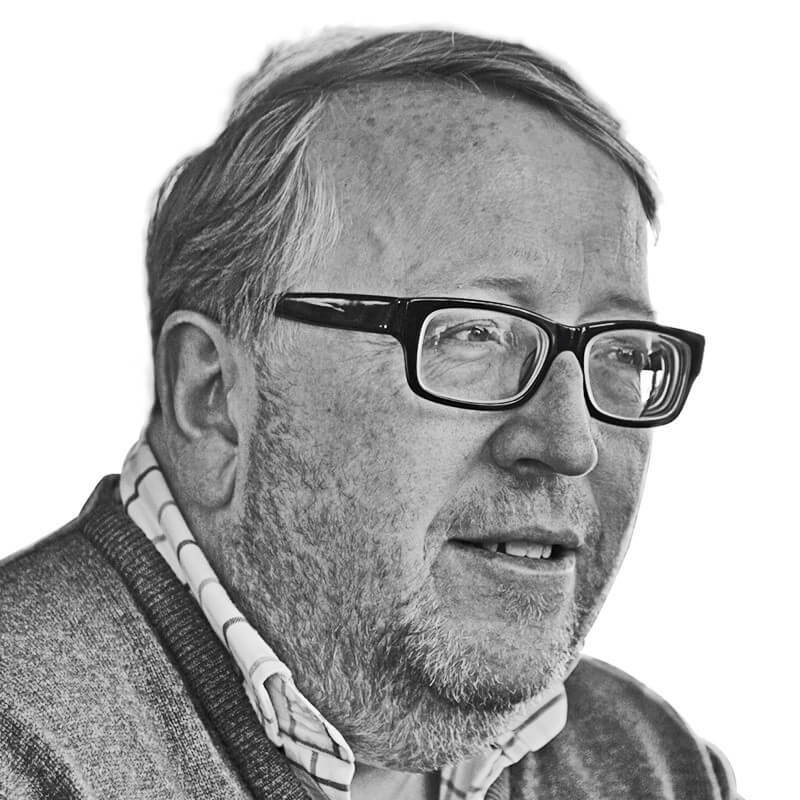 Such belief in progress, argues Simon Heffer, may be typical of times of plenty, but it ignores a less palatable truth: that, since the beginnings of recorded history, the major events in international relations can be attributed to a single cause, the desire by rulers to assert or protect their power. 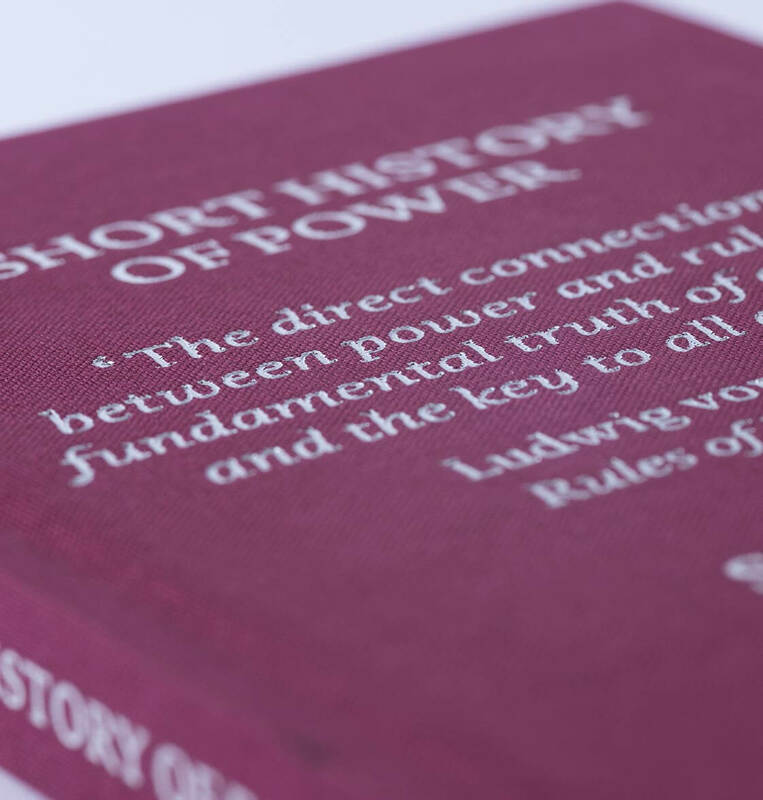 Listen to Simon Heffer discussing the history of power on Start the Week, BBC Radio Four.